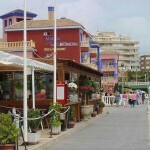 Golf Spain the guide for your next break. A young man, who was also an avid golfer, found himself with a few hours to spare one afternoon. He figured that if he hurried and played very fast, he could get in 9 holes before he had to head home. Just as he was about to tee off, an old gentleman shuffled onto the tee and asked if he could accompany the young man as he was golfing alone. Not being able to say no, he allowed the old man to join him. To his surprise, the old man played fairly quickly. He didn’t hit the ball far, but plodded along consistently and didn’t waste much time. Finally, they reached the 9th fairway and the young man found himself with a tough shot. 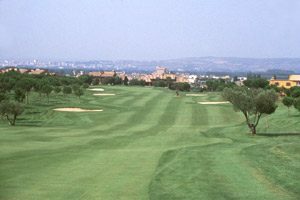 -real-club-de-golf-campoamor Campoamor is located 10 km from Torrevieja, the Royal Campoamor Club opened in 1989 and was designed by Carmelo Gracias Caselles. It is 6203 metres long with a par of 72. There are three 18 hole courses within 500 metres distance of Real Club de Golf Campoamor stands out. 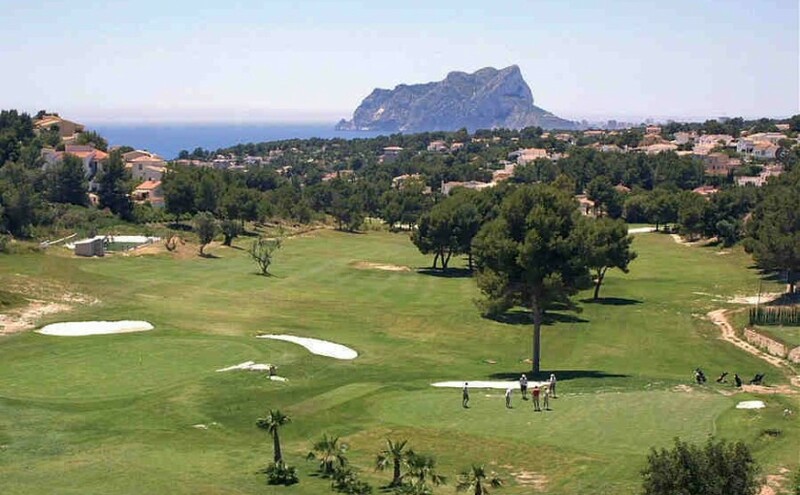 The Real Club de Colf Campoamor is covered in lush grass, and is surrounded by beautiful pine woods and orange trees and overlooking the coast from Torrevieja to La Manga del Mar Menor. Your course guide.